The charts below will give you up-to-date real estate trends in real time for the Lakeland Florida real estate market according to Florida Regional MLS. Monthly housing statistics for Lakeland FL. 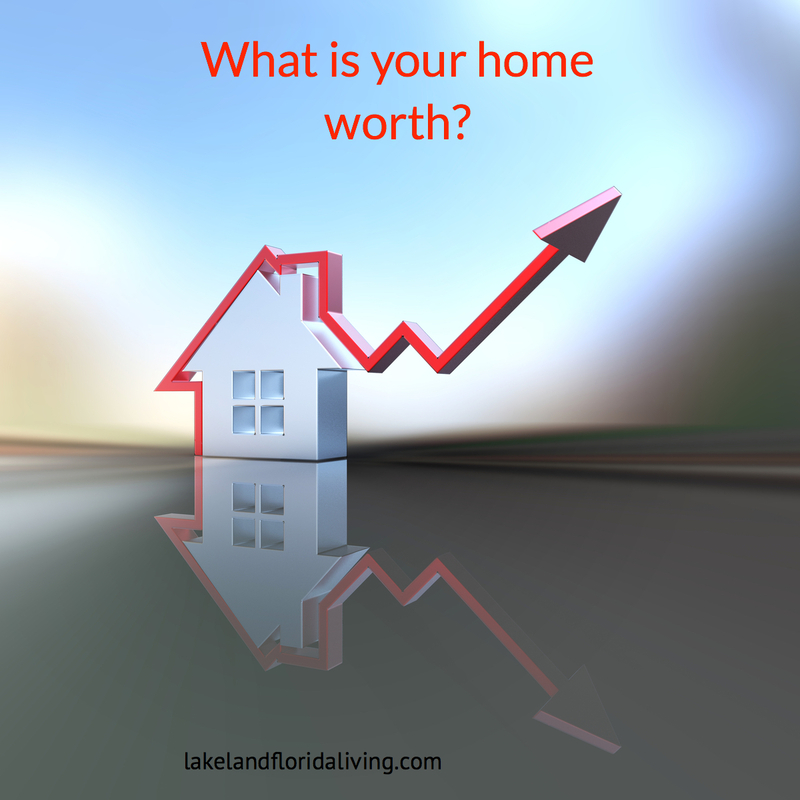 Detailed reports with Average and Median Sales Price, Days on Market and Market Activity for Lakeland, Florida. Place your cursor over a field will show the actual figure. Check back on a monthly basis as we hope to keep you informed with the Lakeland Florida Housing Market Report on a monthly basis. This gives you just a basic overview of the real estate market in Lakeland. To provide you with a comparable market analysis tailored to your home, please contact us at 863-619-6918 or email us at petra[at]petranorris.com. All information provided is strictly confidential and will not be released to any other party by any means. By submitting this form with your telephone number you are consenting for Lakeland Real Estate Group, Inc. and all authorized representatives to contact you even if your name is on a Federal or State “Do not call List”.